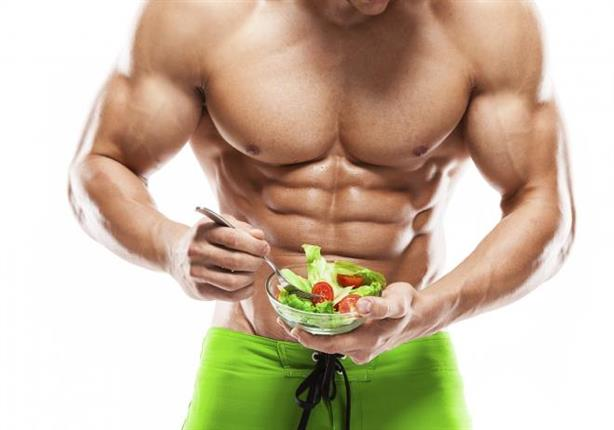 Vegetarian strength athletes belong to the group of people who will probably benefit most from creatine supplementation. Their young, meat-eating peers, on the other hand, may well turn out to be non-responders, because they see highly individual, but overall only non-significant increases in phosphocreatine. It has been a while since I published the last creatine article ("Dubious Effects of Creatine on Markers of CNS Adaptation and Heart Health in "Bodybuilders" - Reason to Be Afraid?" | read it); the last time that I addressed the issue of "creatine non-responders", i.e. reasons why people simply don't seem to benefit from creatine supplementation has been published in 2014, already, when I presented the results of a study suggesting that it's not a high dietary creatine intake from meat that makes the difference (learn more). Creatine Pre or After Workouts? Before we get into any further details, though, I have to point out that the soon-to-be-published study by Marina Yazigi Solis and colleagues from the Univerity of Sao Paulo did not actually test the performance effects of creatine. Rather than that the goal of the Brazilian scientists was to fill another gap in the extensive literature about creatine supplementation: the way(s) in which your creatine/phosphorylcreatine (PCr) response to creatine supplementation may be modulated by age, diet, and tissue. Or, as the scientists describe it: "[W]e aimed to determine whether the PCr responses vary as a function of age, diet, and tissue. In their study, fifteen children, 17 omnivorous and 14 vegetarian adults, and 18 elderly were randomly assigned to consume either placebo and subsequently creatine (0.3 g/kg per day) or creatine and placebo for 7 days in a single-blind fashion. 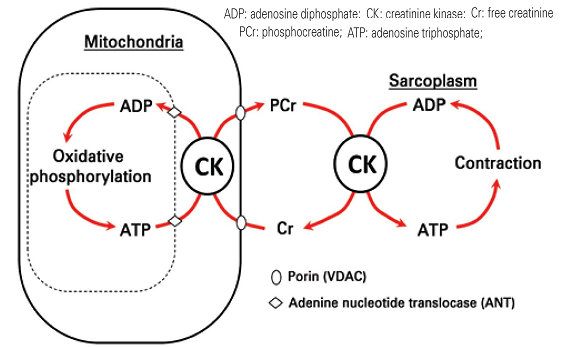 Figure 1: Illustration of the phosphocreatine “shuttle” system (Guimarães-Ferreira 2014); as you can see PCr is - assuming you have the necessary energy in form of ATP available, automatically restored by creatine kinase - the loss in form of creatinine is, at least in healthy individuals, relatively low and may indeed be compensated for by the relatively small amount of creatine omnivores get from (esp. the red) meats in their diet. PCr was measured via phosphorus magnetic resonance spectroscopy (31P-MRS) in muscle and brain using a whole body 3.0T MRI scanner (Achieva Intera, Philips, Best, The Netherlands) and a 14 cm diameter 31P surface coil. The latest about "advanced creatines": A very recent review (Andres 2017) of the various currently available forms of creatine that are often advertised as "advanced creatine products" confirms previous assessments: it's all bogus. Creatine phosphate adds to the risk gastrointestinal symptoms and poses a CVD and kidney "health risk" because they will increase the already high consumption of phosphates with the Western diet. Creatine taurinate is simply unnecessary, you could as well take monohydrate and taurine. 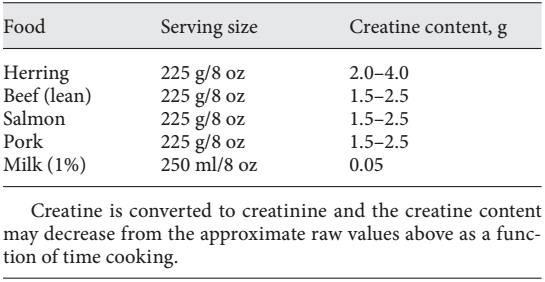 Unlike regular monohydrate, creatine ethyl ester will increase creatinine levels in serum - "probably due to the high conversion of creatine ethyl ester to creatinine in the gastrointestinal tract". Creatine orotate is a potential cancer promoter, as "orotic acid caused tumor-promoting effects in animal studies revealing a too low margin of safety in relation to the calculated human exposure". The forms of creatine (creatine pyruvate, creatine citrate, tri creatine malate, creatine pyroglutamate and creatine gluconate), Andres et al. investigated "are unlikely to pose safety concerns", but they aren't worth the extra bucks, either. As you can see in Figure 2, the creatine supplement increased muscle PCr in children (p<0.0003) and elderly (p<0.001). What it did not do, however, was to produce significant increases in the meat-eating (=omnivorous) study subjects (the statistical significance of the changes were far from being below 0.05 | p=0.3348, a sub-group analysis for the amount and type of meat the subjects consumed was not performed and probably wouldn't have made sense in view of the relatively low number of participants). 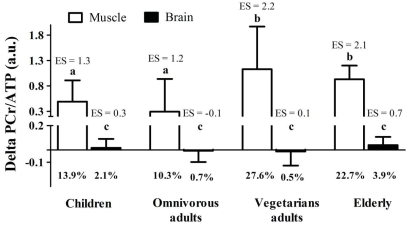 Figure 2: Delta changes in PCr in response to creatine supplementation (i.e., creatine subtracted from placebo values) in muscle and brain (Solis 2017); with only 18 elderly subjects, it made no sense to distinguish omnivores vs. vegetarians. What may be quite surprising is that the elderly subjects had greater PCr increases than children and omnivores (p<0.0001 for both). Less surprising, but also worth mentioning: children experienced greater PCr increases than omnivores (p=0.0022). When the scientists eventually compared vegetarians (p<0.0001) to omnivores, they found that the former were the ones with the most significant increase in PCr content and thus the subjects of whom you would expect that they'd see maximal performance gains, as well. Chicken is not a good source of dietary creatine: Chicken has only very low levels of creatine (ca. 300-400mg/100g) and thus ~50% less than what you'd get from beef - moreover, chicken is always eaten well-done and cooking has been shown to decrease the creatine content of foods significantly, as Tarnopolsky, et al. point out in their 2010 review. Table 1: Creatine content of some common foods (Tarnopolsky 2010). Unrelated to your "gainz", but probably highly health-relevant in view of the effects of creatine on the brain, e.g. its protective effect in traumatic brain injury (Sullivan 2000) and its ability to boost brain performance (Rae 2003 + Rawson 2011), is that the study at hand found no increase in Brain PCr in any group, and delta changes in brain PCr (-0.7 to +3.9%) were significantly less pronounced than the increase in muscle PCr content (+10.3 to +27.6%; p<0.0001 for all comparisons). 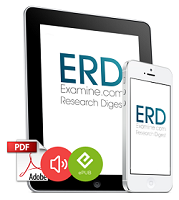 For the elderly individuals that seems odd, as previous studies demonstrated measurable beneficial effects on the cognitive performance of elderly subjects (Rawson 2011), for the younger subjects, on the other hand, it was to be expected that the PCr levels and thus the availability of immediate response energy wouldn't increase significantly as Rawson et al. demonstrated in 2008, already, that "creatine supplementation does not improve cognitive function in young adults" (Rawson 2008). What does this mean for you? If you're a young (red) meat lover, the chance of seeing exorbitant increases in performance (muscular and cognitive) are slim. While we may have to take into account that exercise will temporarily deplete the PCr stores, our bodies are well-equipped to restore them by "recycling" (see Figure 1), if there's no significant increase in the phosphocreatine (PCr) pool, it is thus unlikely that your ability to lift, sprint or perform other high(er) intensity activities that tap into your muscle PCr stores will increase. If you are a baby-boomer or who trains regularly and consumes a vegetarian (let alone vegan) diet, on the other hand, your results could be outstanding - "could be" because the study did not test the actual performance benefits, but whether and to which extent the phosphocreatine stores were increased - Plus: It is guaranteed that there's a practically relevant genetic component, as well. I mean, you do remember that the CK response to workouts is also genetically determined and in some so high that your doctor may mistakenly believe you had been run over by a truck and the crushed protein was now clocking up your kidneys, right? | Comment on Facebook! Andres, S., et al. "Creatine and creatine forms intended for sports nutrition." Mol. Nutr. Food Res. 61, 1600772 (2017). Guimarães-Ferreira, Lucas. "Role of the phosphocreatine system on energetic homeostasis in skeletal and cardiac muscles." Einstein (São Paulo) 12.1 (2014): 126-131. Rae, Caroline, et al. "Oral creatine monohydrate supplementation improves brain performance: a double–blind, placebo–controlled, cross–over trial." Proceedings of the Royal Society of London B: Biological Sciences 270.1529 (2003): 2147-2150. Rawson, Eric S., et al. "Creatine supplementation does not improve cognitive function in young adults." Physiology & behavior 95.1 (2008): 130-134. Rawson, Eric S., and Andrew C. Venezia. "Use of creatine in the elderly and evidence for effects on cognitive function in young and old." Amino Acids 40.5 (2011): 1349-1362. Sullivan, Patrick G., et al. "Dietary supplement creatine protects against traumatic brain injury." Annals of neurology 48.5 (2000): 723-729. Tarnopolsky, Mark A. "Caffeine and creatine use in sport." Annals of Nutrition and Metabolism 57.Suppl. 2 (2010): 1-8.